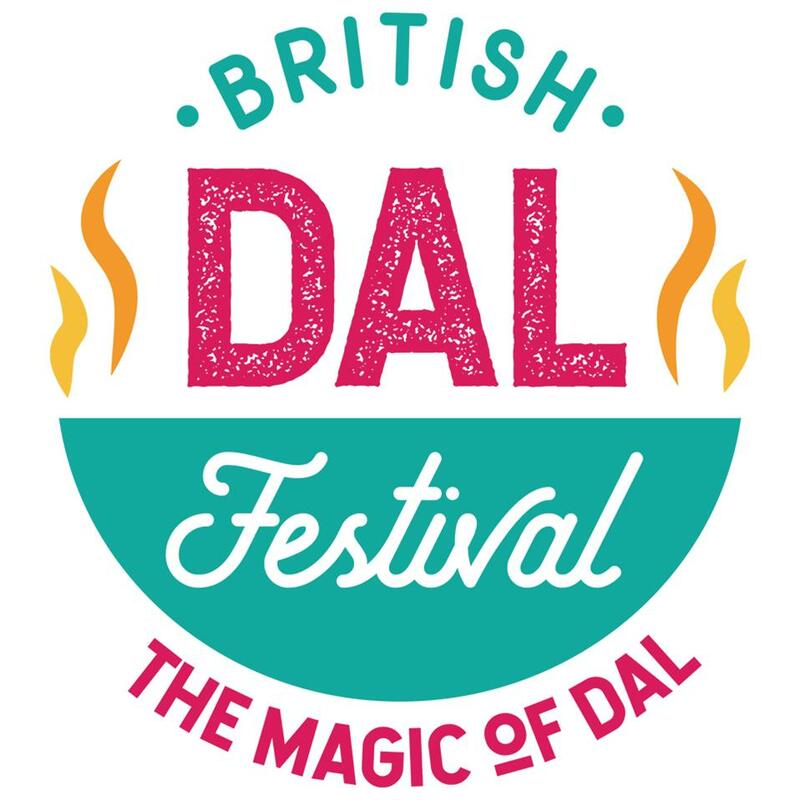 In just under two weeks, the first British Dal Festival kicks off in Bristol with events to celebrate the magic of dal taking place across the city between 19th and 25th March. The Festival will culminate in the Grand Dal Finale on Sunday March 25th, a family friendly celebration of dal including cookery demonstrations, mouth-watering street food and a bustling marketplace as well as children’s activities. Join us to celebrate and feast on dal of all kinds, with dal-icious vibes and music to reflect the diversity, versatility and deliciousness of dal and the pulses that make it. • Bristol-based chef Romy Gill of Romy’s Kitchen will demonstrate a Tarka Dal. • Founder of community organisation 91 Ways, Kalpna Woolf, will cook her mum’s chana dal, a family favourite in Hindi households. Devlin, will cook up quinoa flour chapatis, a hungry gap chutney and a fermented pickle. • Liz Knight of Forage will demonstrate a wild Bedouin Soup. The Festival will also crown Champion Dals and is inviting people to bring along their favourite dal dish to be judged by a team of experts the competition is open to dals of all kinds, from traditional dal to other soups or stews made with split or whole pulses. The dal will be judged on taste and presentation and a winner announced on the day. The winners will be presented with an engraved dal dish and an engraved silver bowl full of goodies from British pulse pioneers, Hodmedod.